Detention due to Port State Control or Flag State Control inspection can be very costly when considering lost time, demurrage, repair, and loss of charters and overall efficiency of the ship. This will adversely affect the reputation of the Ship’s crew, Owner, Operator and as a business. The good news is that this can be easily avoided by providing proper guidance and support to the ship staff. Pre-Port State Control (Pre-PSC) Inspections. Pre-Vetting (CDI, OCIMF, SIRE based) Inspections. 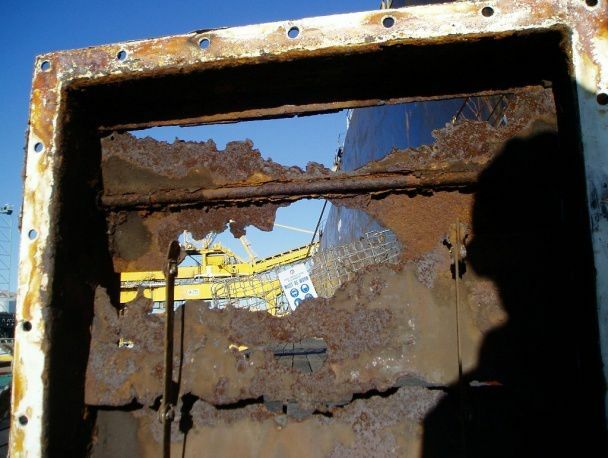 Pre-Chartering Safety and Condition Inspections to assess the present status of the vessel. 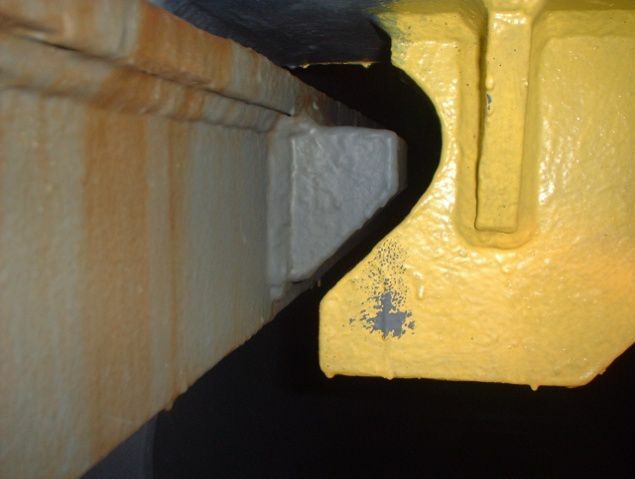 Pre-Sale/Pre-Purchase Inspections to assess the present condition of the vessel. 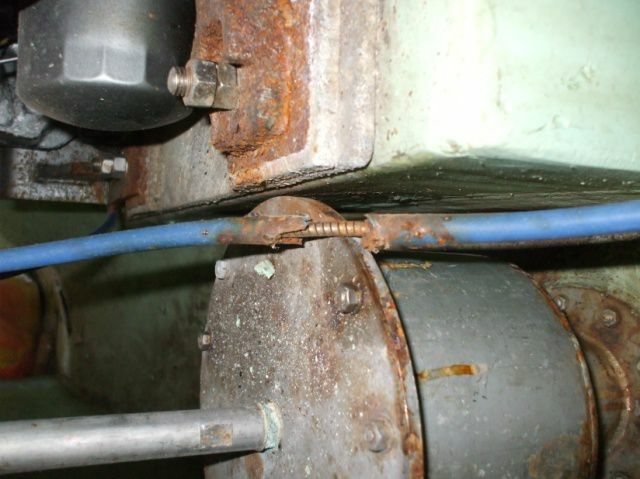 Cargo Gear Inspections to meet requirements of AMSA’s Marine Order Part 32.